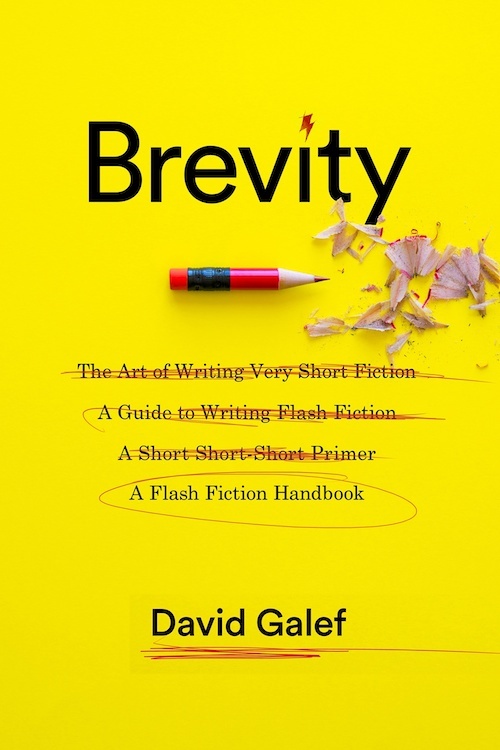 Brevity: A Flash Fiction Handbook includes a brief history of flash fiction, followed by twenty chapters on flash forms, from vignettes and character sketches to twist stories and surrealism. Brevity: includes two stellar samples of each form, plus exercises and prompts—and a chapter on editing down your wordage. Brevity: how to write best in a small space. / a lot from a little / do more with less. Juked Award for three Flash Fiction stories.